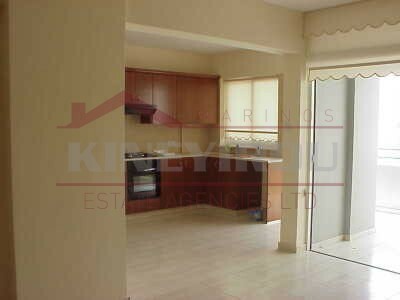 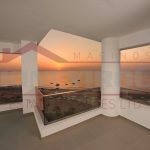 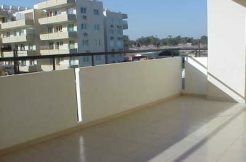 Beautiful 2 bedroom apartment situated in the Makenzy residential area. 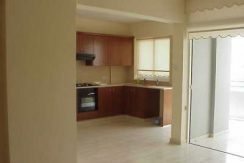 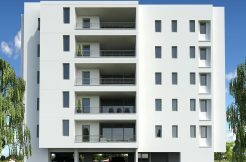 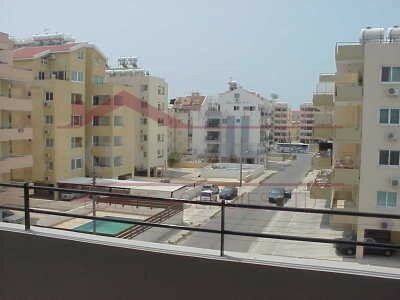 The apartment is situated in a clean and quiet block and located at the 3rd floor. 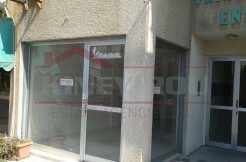 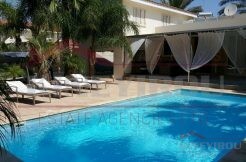 The apartment is brand new, comes fully furnished and it has a communal pool as well. 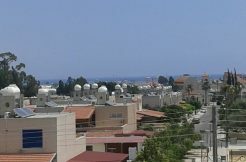 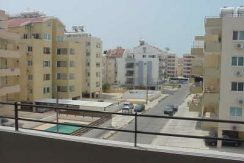 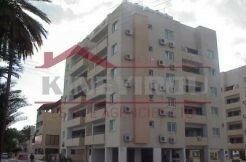 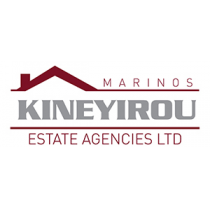 The Makenzy area is close to schools, banks, shops and many other amenities, also the Larnaca town center is only 5 minutes walk away.